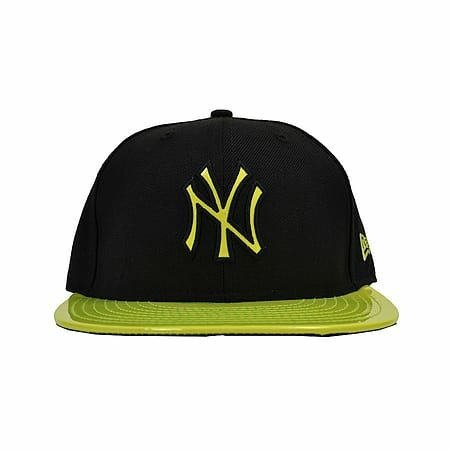 Featuring a completely unique design, this New Era NY Yankees See Through cap will never look out of place at any baseball game as it will show that you want the team to succeed. 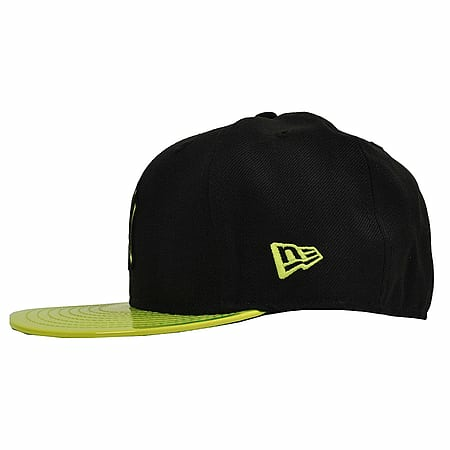 The design on this hat consists of a black background on top with a green visor with the New York Yankees logo on the side. 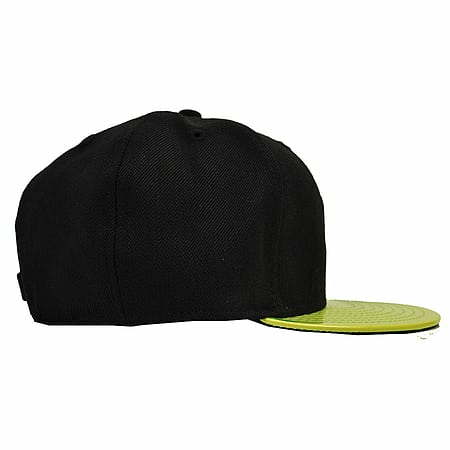 Manufactured from a blend of wool and PVC, this New Era NY Yankees See Through cap is not easily damaged ensuring that you won't be looking for a replacement any time soon. When wearing this hat you are bound to feel extremely comfortable giving you the chance to experience outstanding comfort and style, all in one item. So be sure to order yourself a New Era NY Yankees See Through cap today and you can start showing your support to this awesome team right away.